Monarch Gateway has 43,000 native milkweed plants available to donate during fall of 2016. 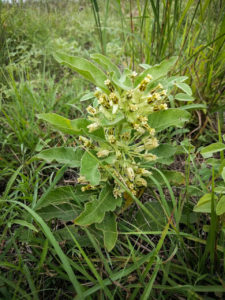 These plants are exclusively intended for habitat restoration and may not be used for resale or any other purpose. All questions on the short application must be answered for your request to be considered. Applications must be submitted by October 1, 2016. Accepted applicants will agree to a research or partnership agreement/MOU allowing Monarch Gateway to monitor the plants for 5 years.